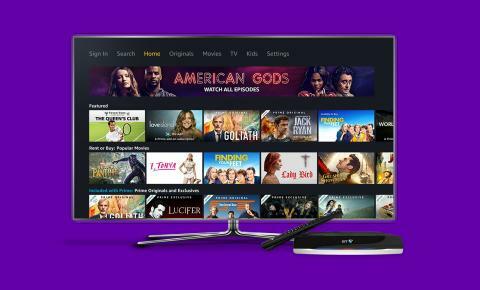 BT today announced it has become the first major UK pay-TV provider to offer Amazon Prime Video access via a set top box – giving customers the ability to access Prime Video’s TV & movie content at the push of the button. The move forms part of BT’s ambition to offer BT TV customers unrivalled choice through partnerships with the world’s best content providers. From today, BT TV customers will be able to access the Prime Video App, allowing them to sign-up and watch thousands of TV episodes and movies, including award-winning Prime Originals and exclusive series like The Grand Tour; The Marvellous Mrs. Maisel; and live exclusive coverage of the US Open Tennis Championships, along with the widest range of TV box sets. 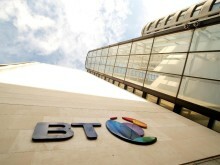 The move also means BT TV customers will be able to access every Premier League match from the 2019/20 season, with customers able to sign-up for Amazon Prime as well as BT Sport and Sky Sports via their set top box. BT TV Customers will start receiving the Amazon Prime Video app from today with rollout happening across the summer – further details can be found on the customer help page on BT.com.